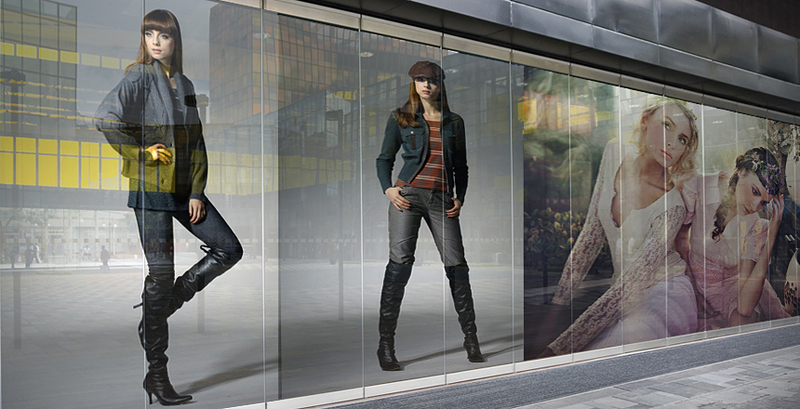 Window stickers also called window clings are popular in different industries. It is used as decors and promotions and advertising. These are set up in restaurants, retail stores, and other brick-and-mortar establishments. They are economical and easy to use since they don’t have sticky adhesive side. Window clings made of durable materials making it sturdy promotional tools. It clings onto windows through static electricity when rubbed against windows. Clear-Based Clings. These clings are transparent. These are perfect for stores that need to be well lit and for establishments that want people to see the inside of their place. Opaque-Based Clings. These are the complete opposite of clear-based. These protect the store from the heat of the sun and gives privacy to customers inside the stores. It is perfect for large layouts because it gives an illusion of concentrated colors. The kind of Inks that are applicable to static clings are solvent (contains VOCs), eco-solvent (less concentrated counterpart of solvent) and water-based inks (water plus other additives). Differences among these pigments are in their chemical composition. 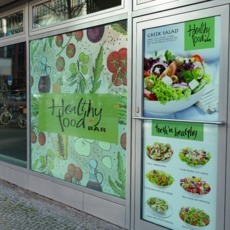 Window clings practical marketing tools that you should consider using for your business. If you are interested in more about window stickers, call us at 1-888-888-4211. You can also chat with us using out “Live Chat” button. We are always willing to address to your printing needs!